Amazing Base Loose Mineral Powder is a foundation, powder, concealer and broad spectrum sunscreen with SPF 20 UVB/UVA. Available in 17 cool (pink undertone), warm (yellow undertone) and neutral shades. Choose an option to view colors or see the “Description” menu below for all swatches. 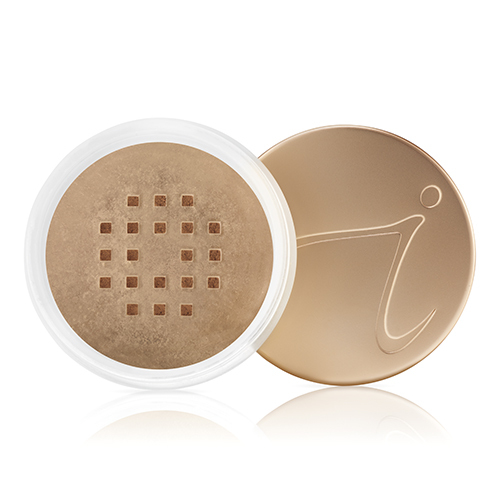 Amazing Base Loose Mineral Powder is a loose mineral foundation that is a 3 in 1 product. It is your foundation, concealer, and dry broad-spectrum sun block (UVA & UVB protection). Apply a thin layer for sheer coverage or layer the product for full coverage. 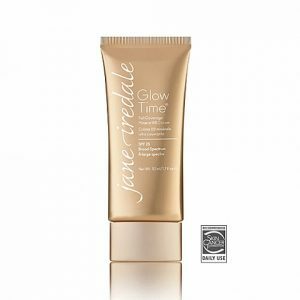 Provides a glow or a luminous look for clients with dry skin or who prefer a glow to their skin. 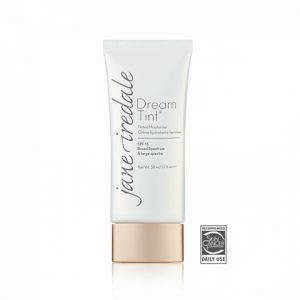 A non-comedogenic and oil free product meaning your skin is still able to breathe and function normally while it is covered and protected. Applied best with the Jane Iredale Chisel Powder Brush. 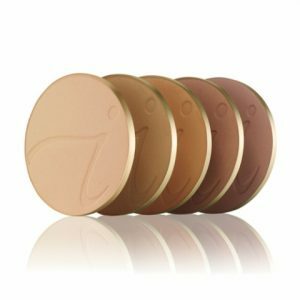 Available in 17 beautiful shades in warm, neutral, and cool undertones to find the perfect match for your skin. 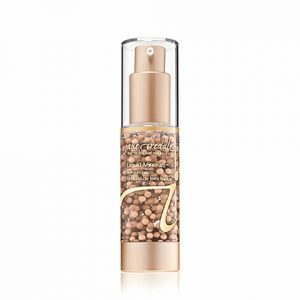 Extracts of sea minerals (plankton extract and algae extract) that soothe and nourish the skin as well as aid in hydration. Titanium dioxide, which is a physical sun block and helps to calm inflammation. Zinc oxide, which is another physical sun block that helps to calm inflammation and protects against bacteria.